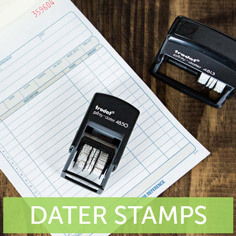 Daters are one of the many types of quality rubber stamps in our diverse inventory of personalized products. 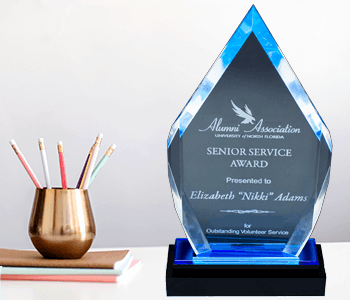 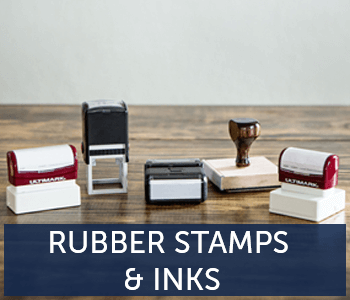 Customers have been turning to Holmes Custom for standard and specialized office stamps for many decades. 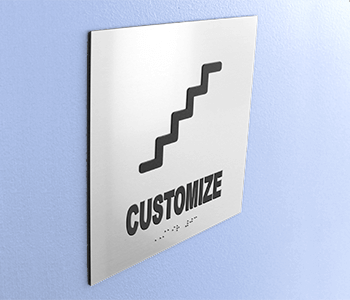 To accommodate stamp users across industries with varying needs, we have provided a variety of dater stamps. 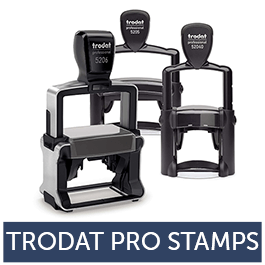 These stamps are made by Trodat, the world’s largest rubber stamp manufacturer. 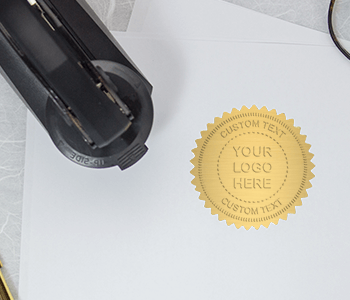 View daters with signatures or text as well as heavy duty industrial styles here.